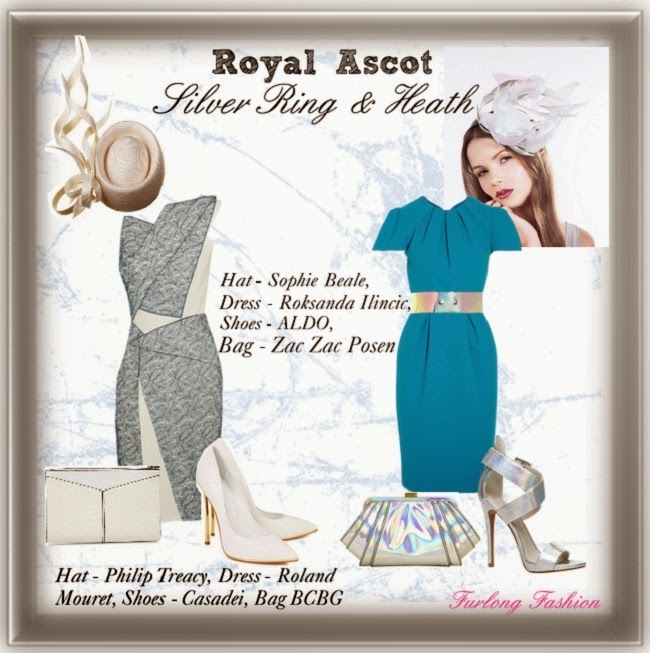 It doesn't seem as though Royal Ascot 2013 was almost a year ago, and with less than a month left to wait for the big occasion, the big question on everyone’s lips is “what to wear for Ascot”? Royal Ascot is absolutely one of the highlights of my summer racing calendar, and is also one of the very few occasions left in the British social calendar where you can really go to town with your daytime apparel. Royal Ascot is such a wonderful opportunity to show off individual style whilst upholding an air of elegance, grace and sophistication. Dressing appropriately is vital to not only ensuring you completely enjoy the occasion, it is also an essential part of the experience, and hopefully an enjoyable one too – whilst searching for that “perfect head turning outfit.”. So ladies – do leave your crop-tops and thigh skimmers at home in your wardrobes. Cover up your décolletage, and along with the high status of the racing in action and the horses on display, show your form in the style stakes with class. 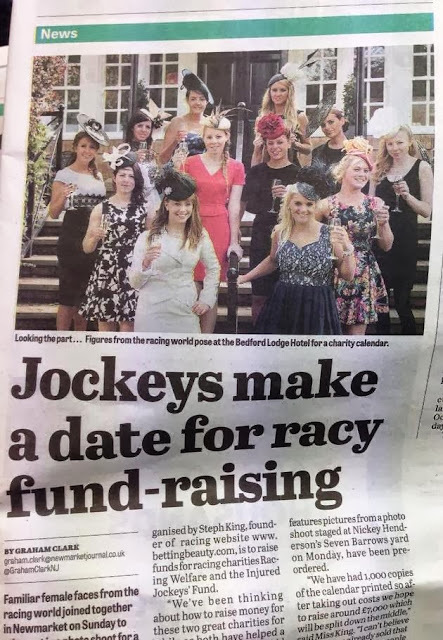 I am so pleased that Royal Ascot is encouraging ladies to keep raising the bar by upholding a very strict dress code in the Royal Enclosure. In particular it gives Ladies that extra push not to rest on their laurels with a feather fascinator or go for the safe options of a few flowers on a band, but to go all out with a stunning and substantial hat (under the new rules ladies hats should have a base greater than 4 inches in diameter), although for Ladies who are not guests in the Royal Enclosure fascinators are still deemed to be totally acceptable. 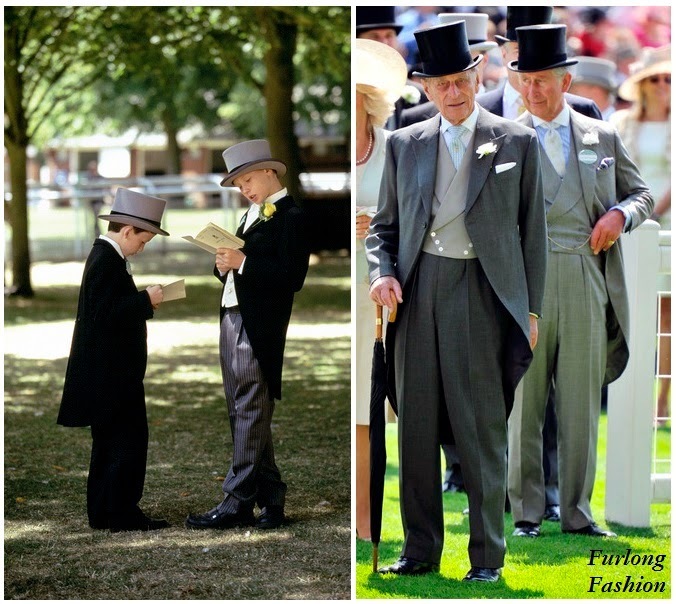 When choosing your hat there are no set rules unless you are in the Royal Enclosure. The colour and size of the hat, length and colour of your hair and of course the outfit itself intended to wear with the hat are instrumental in ensuring the selection process is smooth and your millenary choice is a successful one. Personally, I always start with the hat itself and work downwards finishing with my footwear. A lovely alternative is to have a hat specifically made to match your special outfit. Choose a hat that you feel confident in, and which suits your body and face shape. If you are afraid of being overwhelmed, and are unused to wearing a hat, instead of using size to make a visual statement, I’d recommend a pillbox style or a teardrop-shaped beret in a bold colour. When wearing a full skirt balance your silhouette with a wider-brimmed saucer hat. Remember anyone really can wear a hat. You only need to become familiar with your face shape and what hat shape suits you, confidence plays a large part in wearing a hat and if you feel that you look good wearing it then in all probability you really do. Most hats should be worn slightly at a kilter, and a chignon or pony tail, can be worn at the opposite side. Do remember to connect your hat to your outfit, by using for example a toning feather or flower, and smile elegantly at your prowess in achieving success. When choosing your outfit there are a vast variety of dresses to suit any budget to choose from, so it can begin to feel rather daunting when trying to choose the right one, or five if you are attending everyday!! The key to sourcing the right dress is to select one that is right for you and your body-shape. Trouser suits are a great alternative to wearing a dress and the tailoring will keep you looking on trend for this season, for Royal Enclosure guests trouser suits must be in the same matching fabric, whilst a tailored two-piece suit always looks effortlessly chic. Remember ladies no matter how much you love this seasons cut-out trends, bare midriffs are not permitted in either the Royal Enclosure or Grandstand, so no matter how toned your abs are ensure you keep them firmly covered. The most valuable advice I can give anyone when dressing for the races is always dress for yourself, do not feel pressured into dressing for this seasons trends, ensure that you feel comfortable and confident in what you are wearing as it makes a huge difference to the atmosphere of your whole raceday experience. 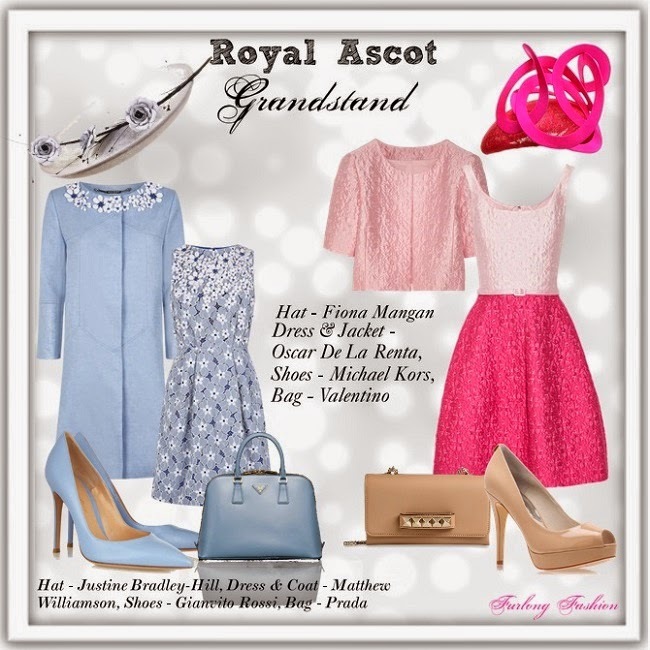 For Ladies attending the Grandstand or Silver enclosure I would still recommend adhering to the formal dress code, Royal Ascot is such a prestigious event that it is a shame not to uphold such a wonderfully quintessential tradition. Whether you opt for a classic dress or chic trouser suit I have compiled two winning looks suitable for each enclosure. Remember Ladies there is nothing worse than turning heads for all of the wrong reasons, big hats and shock value is always guaranteed to attract the media’s attention, but elegance is most certainly the way to go. Most importantly have a wonderful time, and always remember the fashion police will be watching.